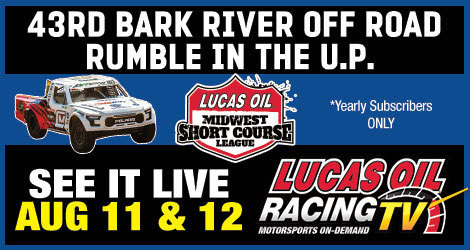 Lucas Oil Midwest Short Course League – 43rd Bark River Off Road Rumble in the U.P. 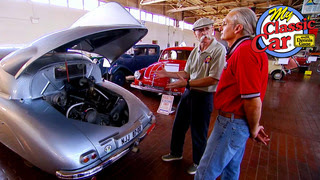 Host Dennis Gage visits the Lane Motor Museum in Nashville, TN. featuring the largest European collection of cars and motorcycles in the United States. Plus, he’ll learn about quality chrome and stainless restoration. 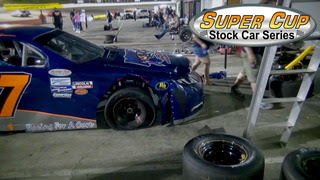 SCSCS racing in the concrete jungle from Kingsport Speedway in Kingsport, TN. on the 0.375 mile NASCAR sanctioned concrete oval. 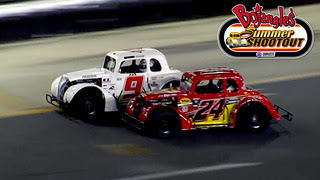 The Summer Shootout features Outlaws, Young Lions and the Semi Pro classes – from Charlotte Motor Speedway in Concord, NC. 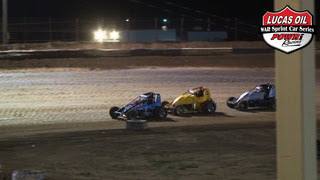 The POWRi WAR Sprints are open non-wing sprint cars that compete throughout America’s heartland From Fayette County Speedway in Brownstown, IL. 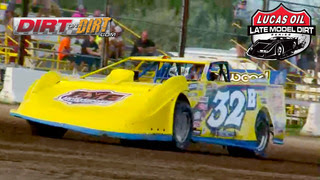 Bullet SportsWear Shootout – Dirt on Dirt Feature – from the 3/8th High-Banked dirt oval at Brown County Speedway in Aberdeen, SD. Racing from the Snetterton Circuit in Norwich, UK. Snetterton was built in 1951 on the site of a former US Airforce base. 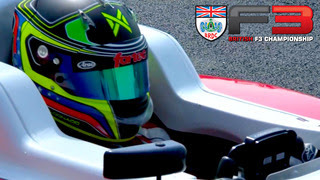 F3 single seater series is popular in the UK. Lucas Off Road Racing Series – Rounds 2 and 3 – July 24, 2018. Short Course. Rockstar Energy Battle South of the Border presented by Lucas Oil. 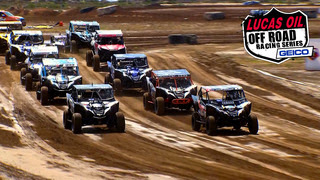 Production UTV 1000 and Turbo UTV highlights from Estero Beach Resort in Ensenada, BC, Mexico. 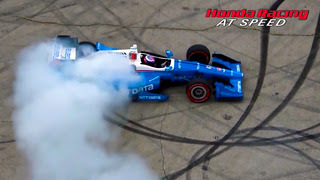 Travis Pastrana Rejoins Subaru Rally Team USA for 2014!